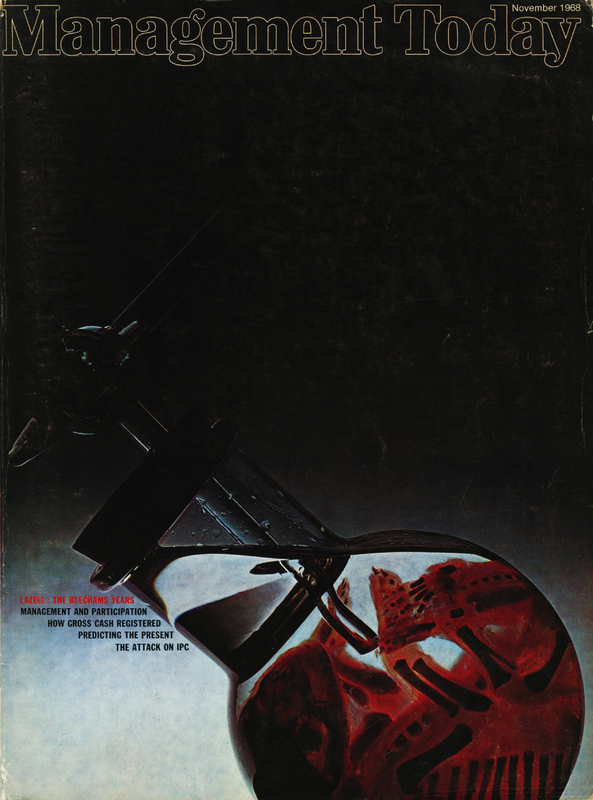 LESTER BOOKBINDER: The Management Today covers. | STUFF FROM THE LOFT. 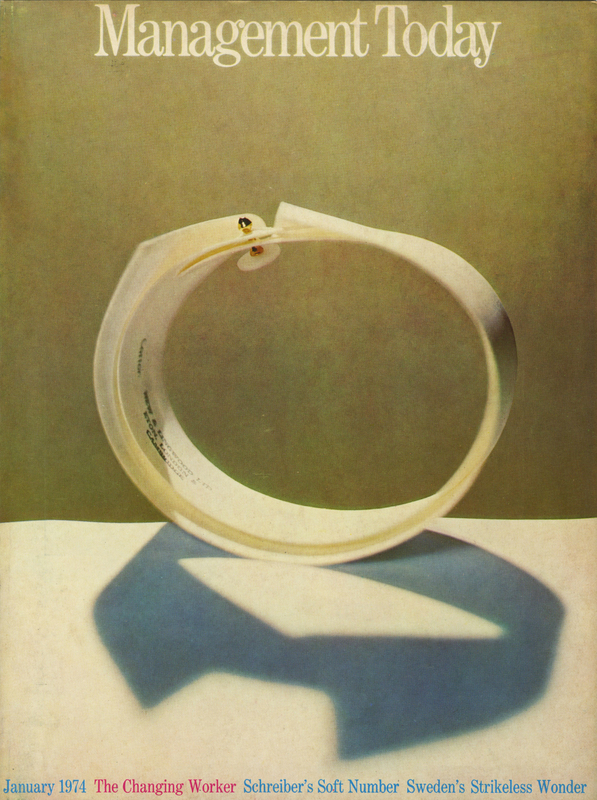 LESTER BOOKBINDER: The Management Today covers. Penn and Avedon are almost as well-known today as they were when they were alive and working. It’s rare to be given a treatment, whether photographic or film, that doesn’t reference at least one of their images. Why not? They were two of the three best commercial photographers of the last century. The third has been virtually forgotten. Google ‘Bookbinder’ and you’ll be lucky to find a handful of images. I’m going to try to change that. Here’s the first tranche; The Management Today covers he did with the art director Roland Schenk. He didn’t just shoot covers. N.B. Thanks to Matthew Gwyther and Sarah Ozgul at Management Today for allowing me to access their archives, and Matthew Ford for putting us together. 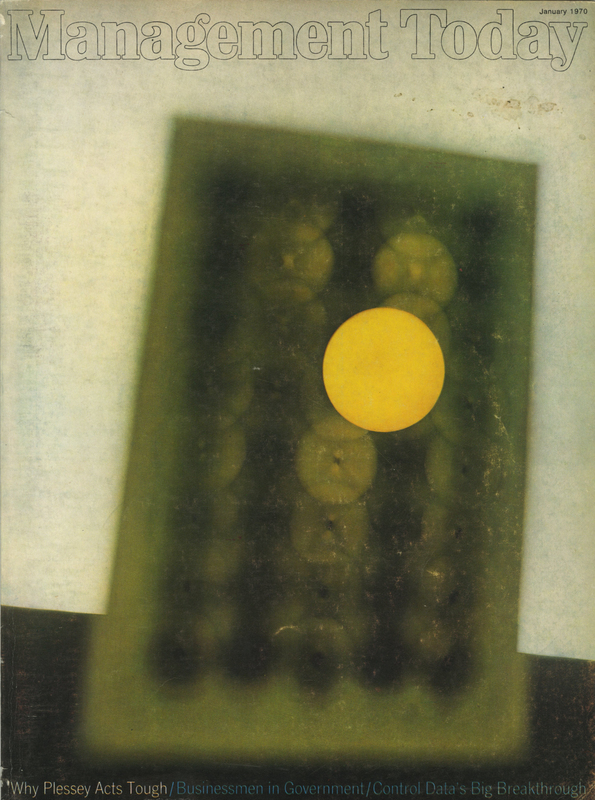 6 responses to LESTER BOOKBINDER: The Management Today covers. Afternoon Dave, just to let you know, Nov 68 Cover is my picture. John Claridge. He is amazing you used to be able to buy prints through the Photographers gallery alas no longer. One I remember and always wanted was a ladies handbag with an angry face made from $ bills, unfortunately I was a lowly assistant then and did not have the cash, tried to track it down since with no luck. I popped in to see Lester about 6 months ago. He’s still at the same address. We looked through some of his vintage print collection. Irving Penn, Richard Avedon, Diane Arbus and many more. He really helped me when I first started. I assisting him and he introduced me to other photographers like David Montgomery who had assisted him. Astonished by this find. And even more astonished, that I can’t find anything at all about Management Today in 70s. As I understand MT is no more? What kind of mag it was? 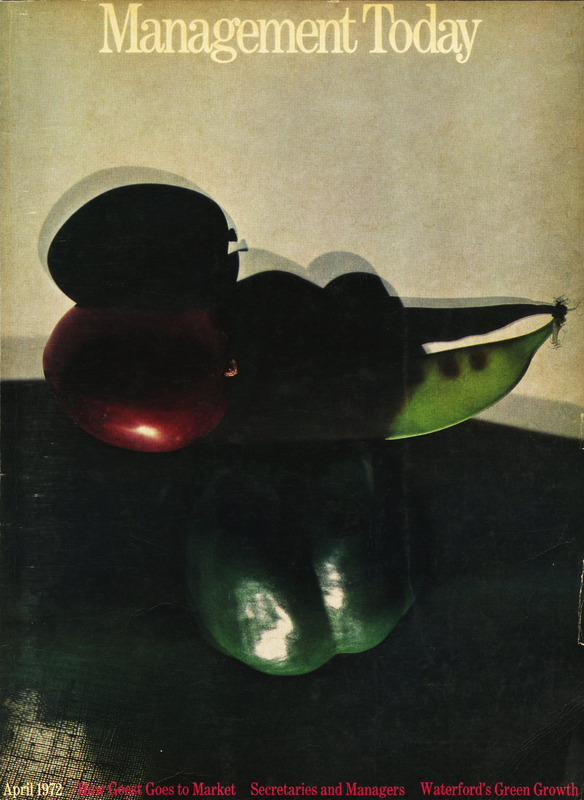 Was editorial design as good as the covers? A) It was a business magazine, like Fortune. B) It’s still going, but has changed it’s design philosophy. C) The insides are as well designed and shot as the covers. D) It’s Art Director Roland Schenk helped launch most of the best photographers in Britain between 1970 -1985. Previous post IN-CAMERA 5: Graham Ford. Next post INTERVIEW: Jeff Stark.